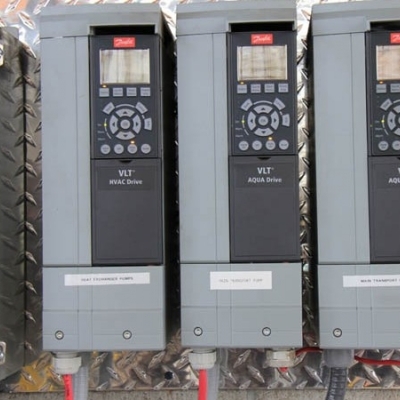 When heat loads are lower than the design capacity, electrical savings can be realized by installing a VSD. 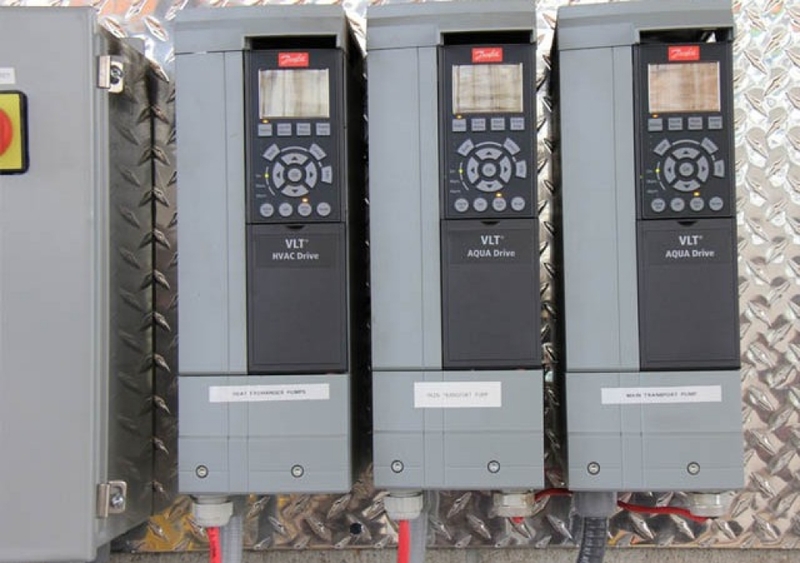 Variable speed drives (VSD) allow a pumps flow to be finely controlled. 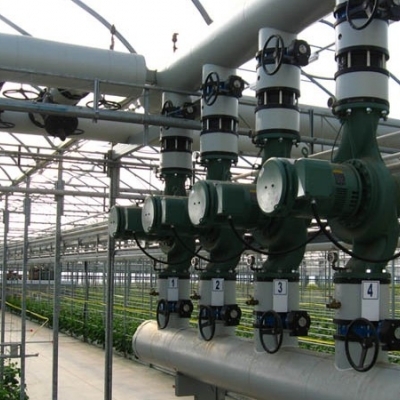 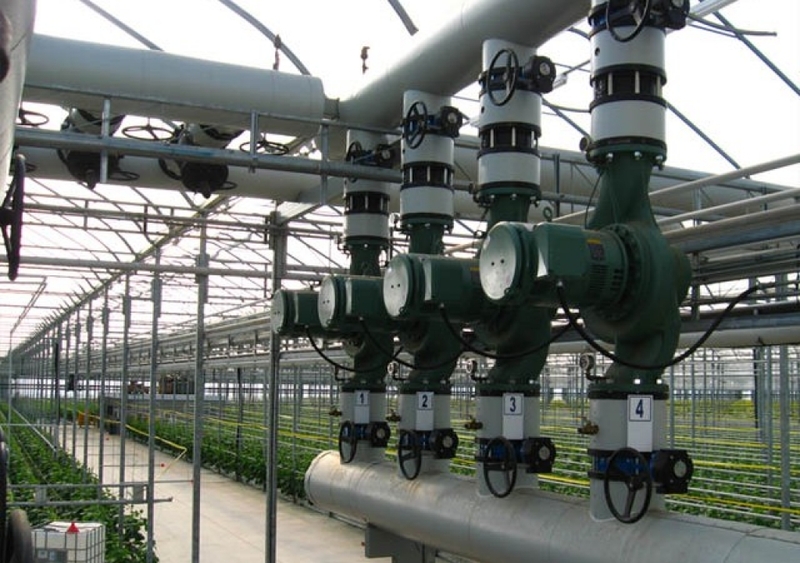 Since the heat load in a greenhouse is lower than the design capacity for most of the year, significant electrical savings can be realized by controlling the pump speed with a VSD. 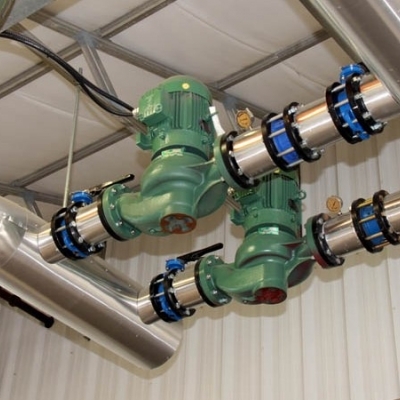 Enertec Mechanical can design and specify control valves, pumps, pressure transmitters and VSDs to fully design your variable speed transport line. 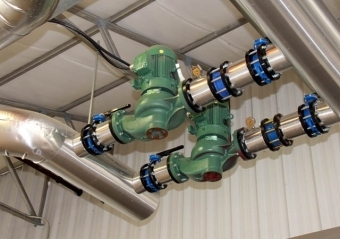 Enertec also has in-house expertise to develop the control system needed to take full advantage of the benefits of variable speed technology.